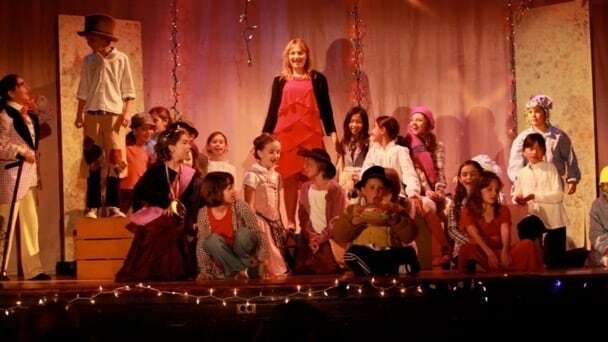 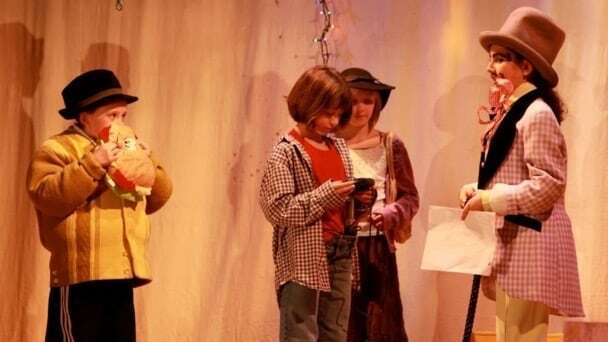 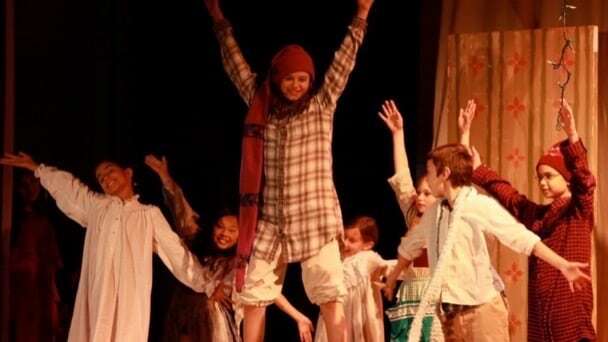 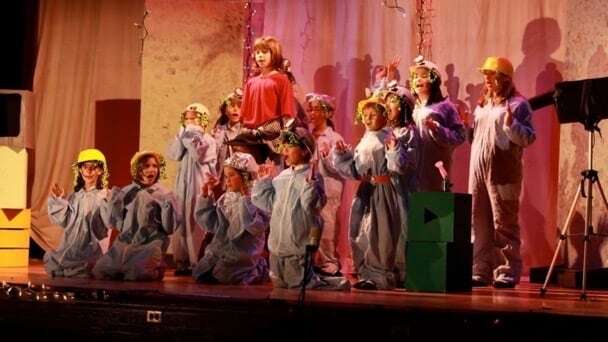 This was TYR's very first production, while operating in conjunction with Alameda Children's Musical Theatre (ACMT). 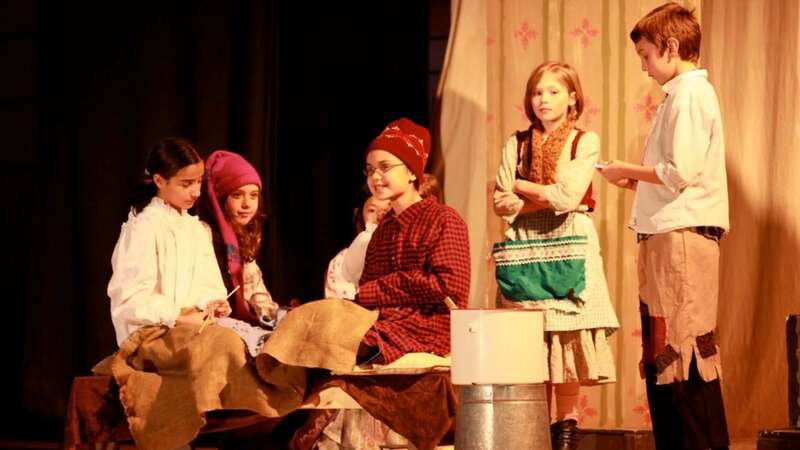 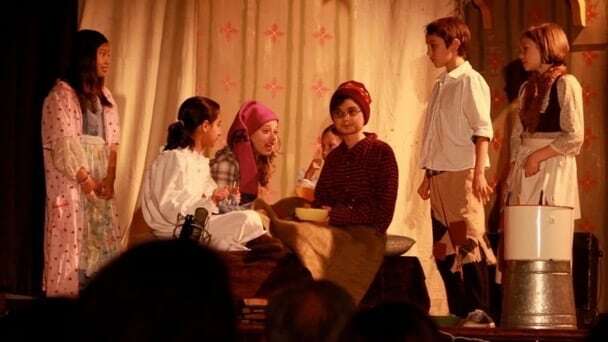 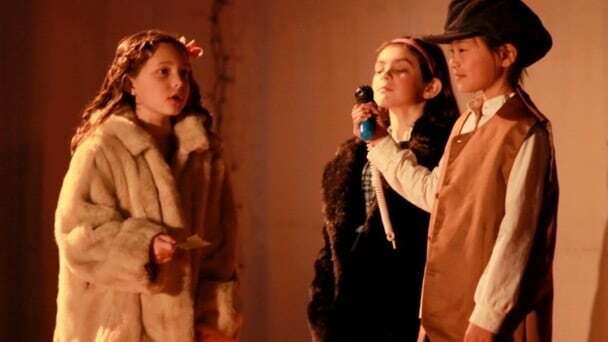 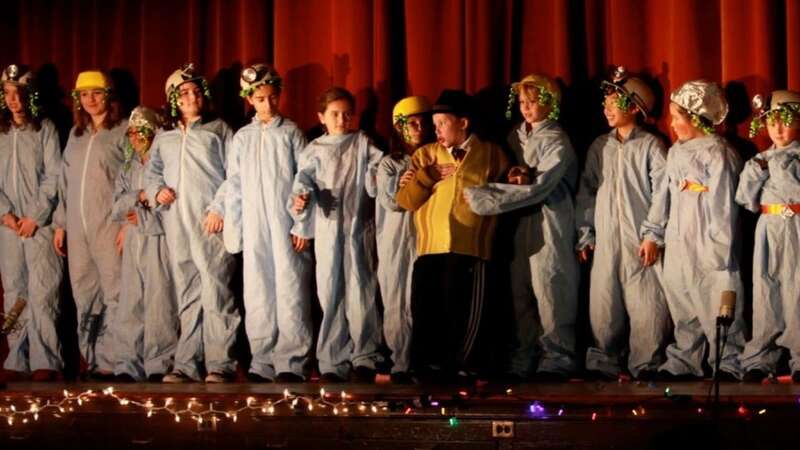 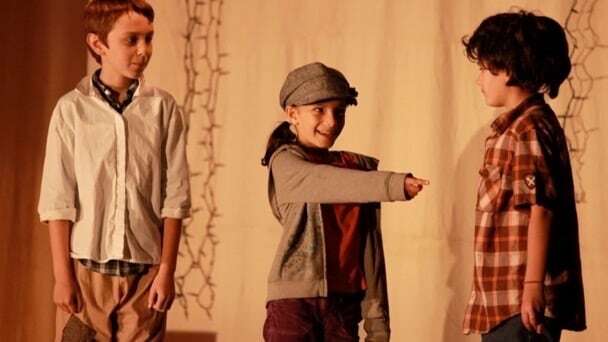 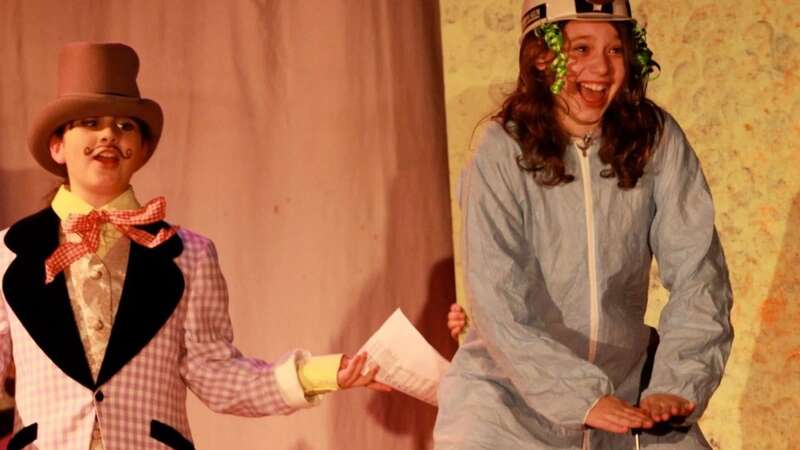 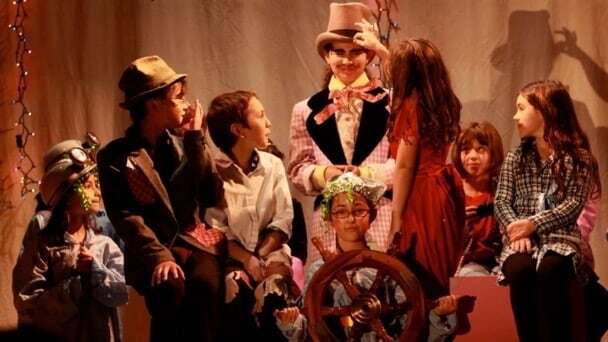 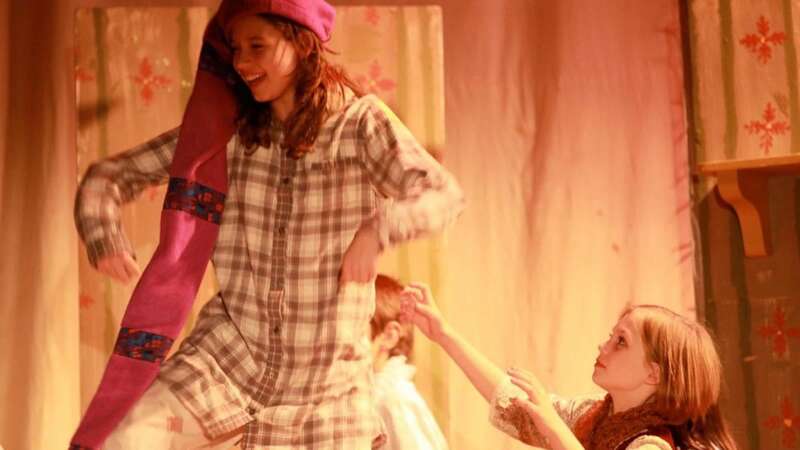 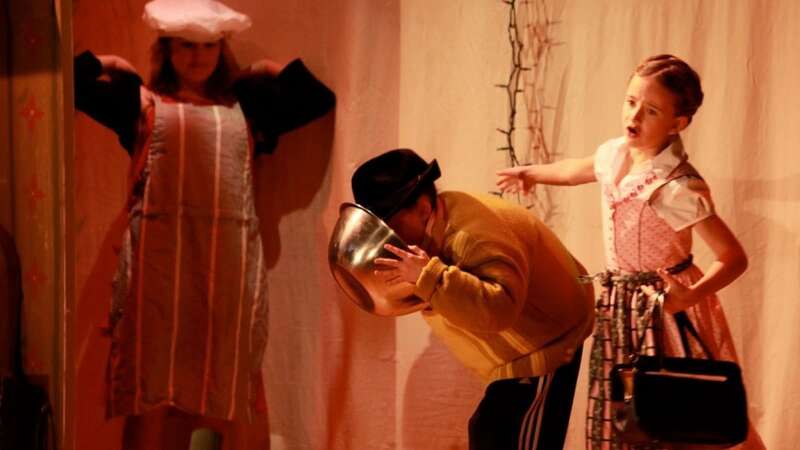 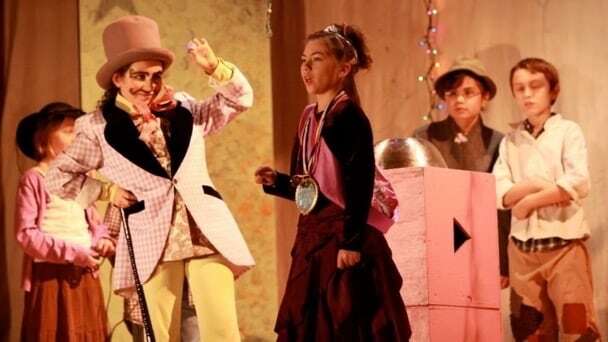 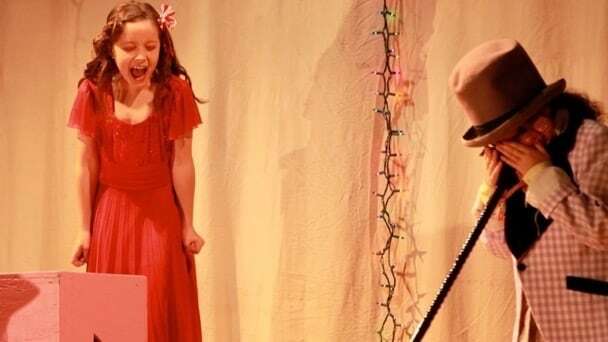 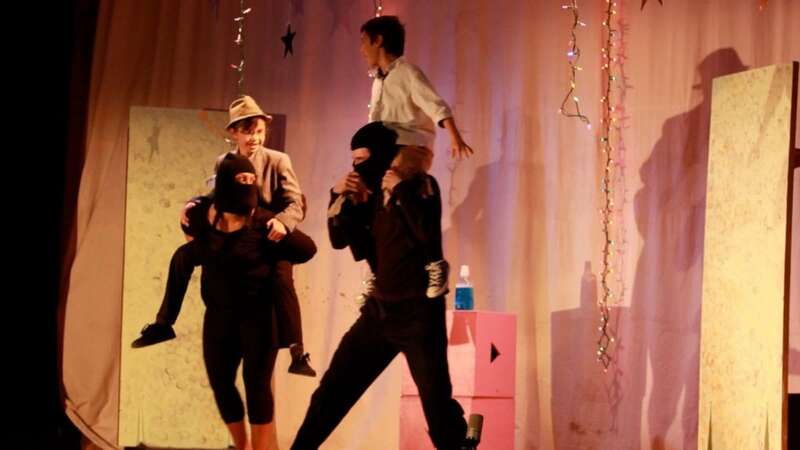 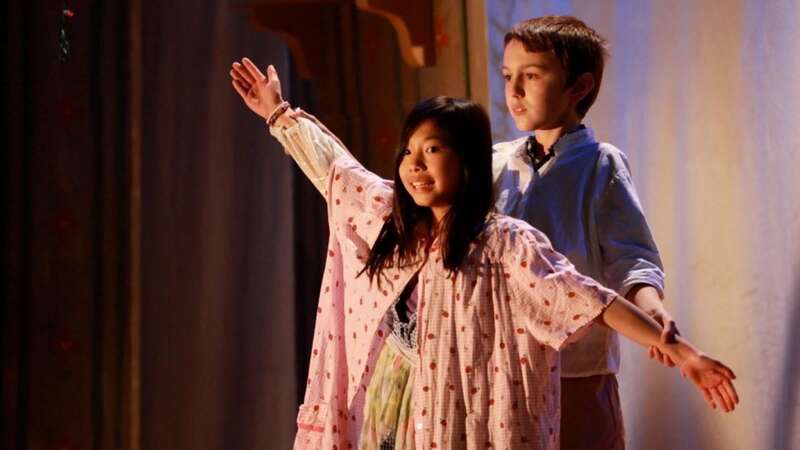 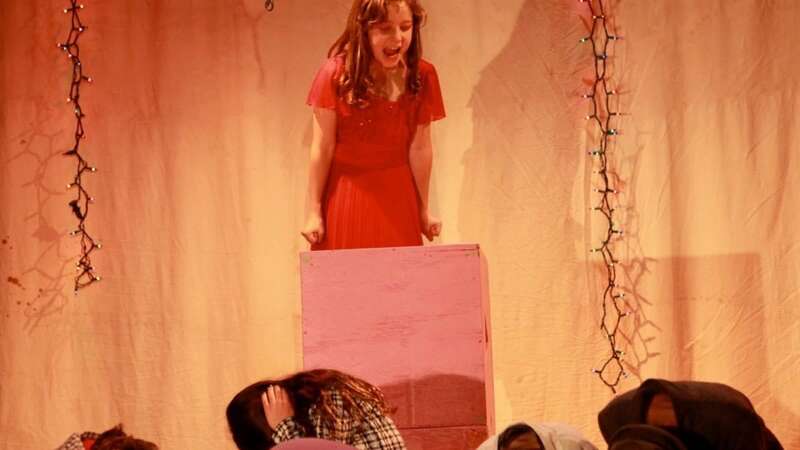 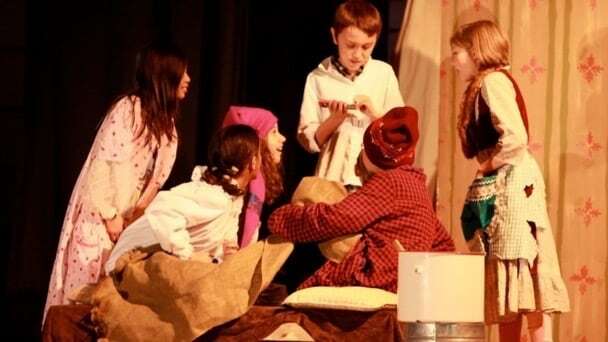 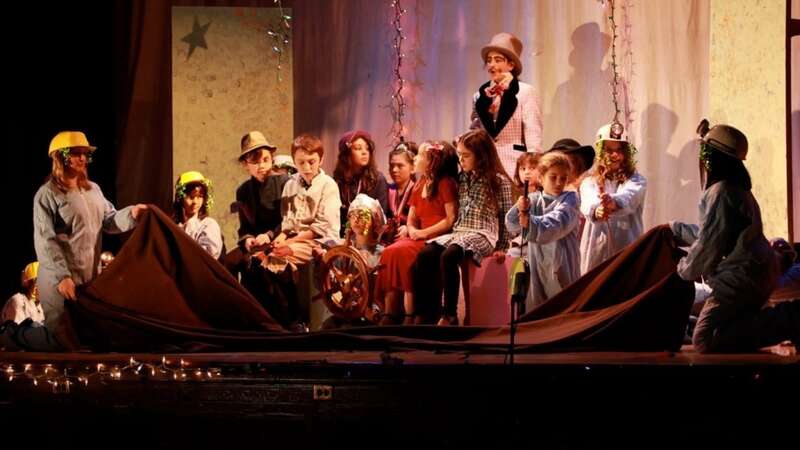 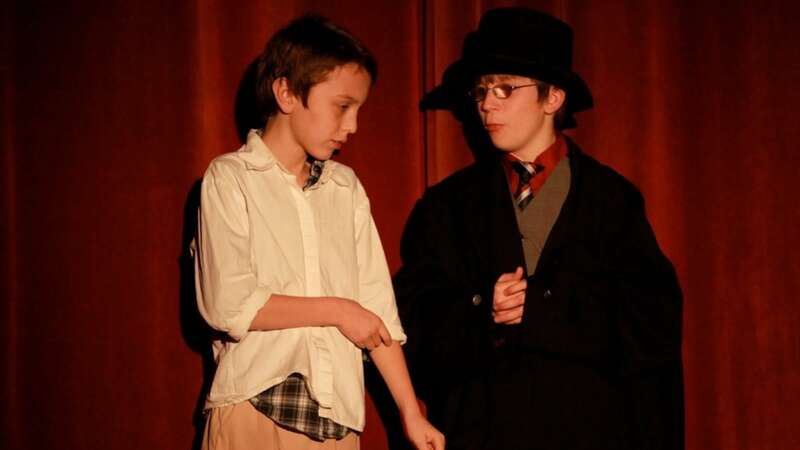 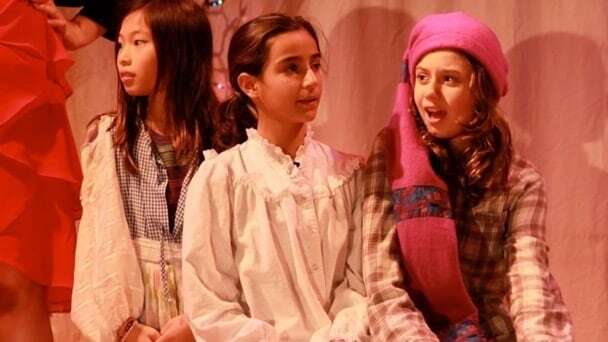 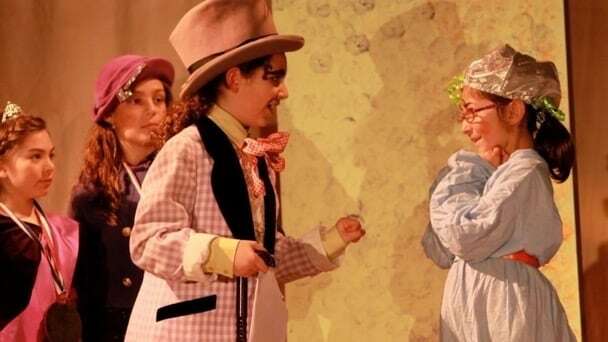 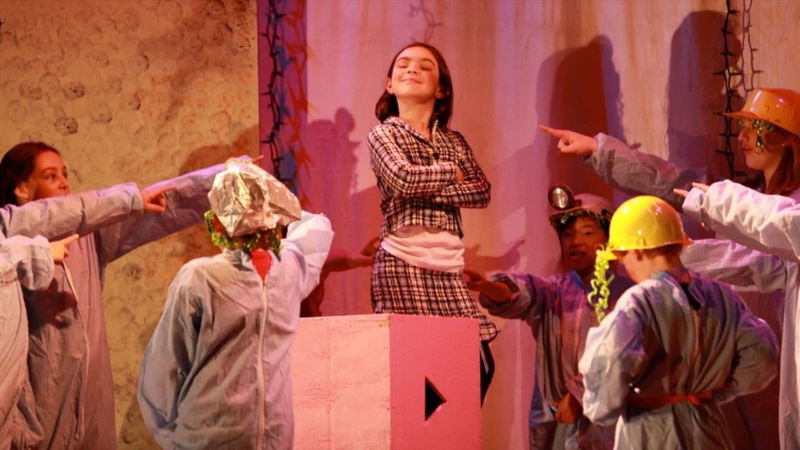 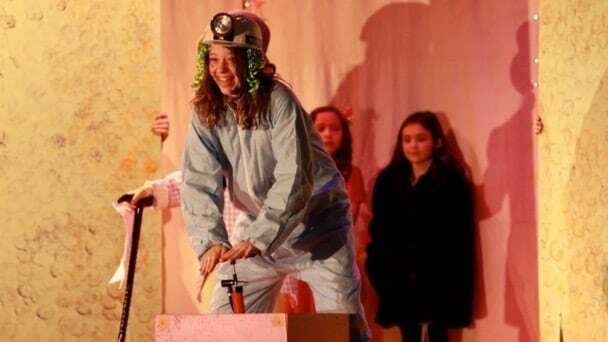 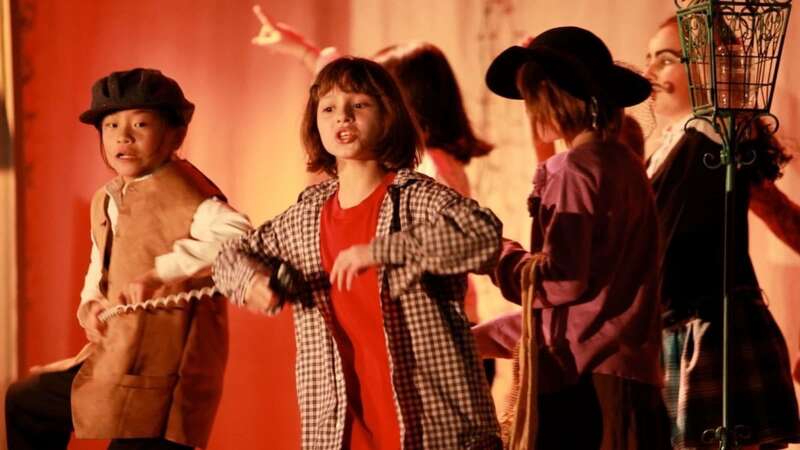 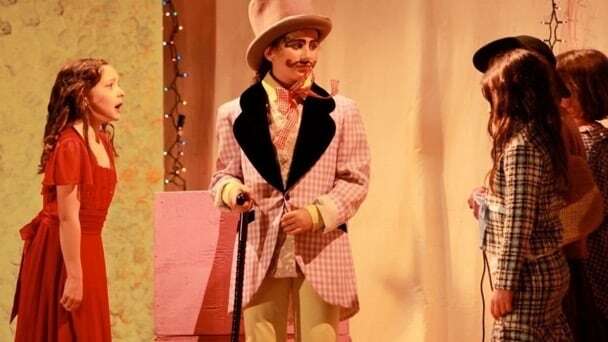 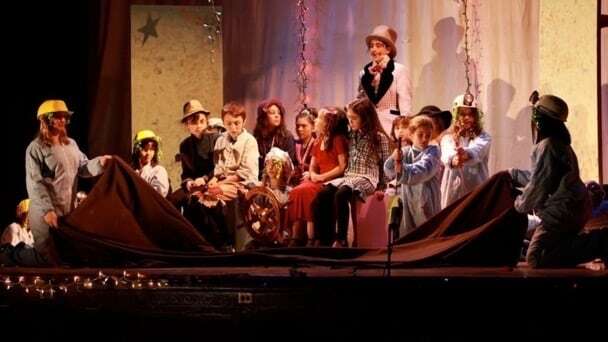 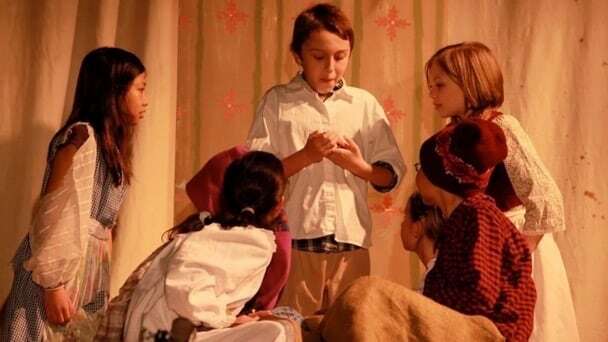 After announcing the start of this brand new youth theater program in August of 2011, families rushed to show support, quickly filling two after-school classes and lending costumes, props, and enough xmas lights to challenge the circuit breakers. When the production was mounted on January 20th, 2012 at the Alameda Veteran's Memorial Building, it featured elaborate group numbers, hilarious Oompa Loompa Union jokes, and students "flying" around the stage on instructors shoulders. 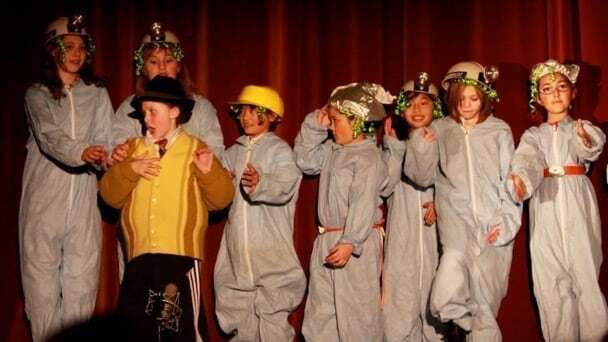 More than 200 people were in attendance, and all of the kids had a grand time — and an experience they would never forget. 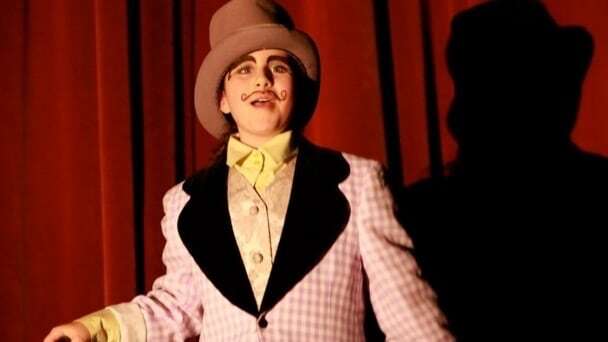 Willy Wonka became the basic model for many future TYR productions.